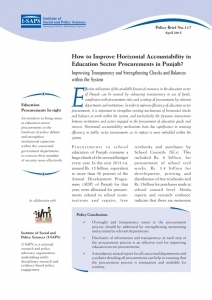 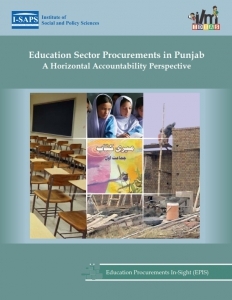 The study is aimed at promoting a debate on the need for strengthened internal accountability mechanisms in education sector procurements in Punjab. 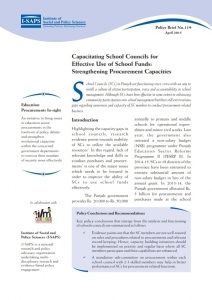 It has been developed with the intention to bridge the gap in understanding about the role of different government departments in education sector procurement. 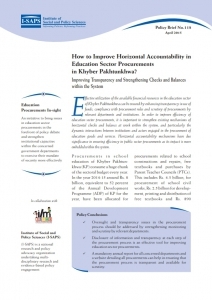 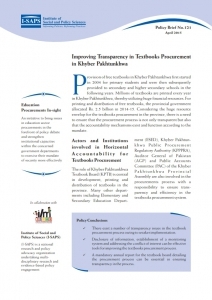 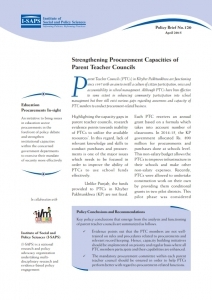 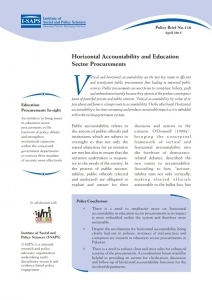 The study is aimed at promoting a debate on the need for strengthened internal accountability mechanisms in education sector procurements in Khyber Pakhtunkhwa. 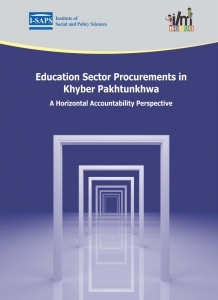 It has been developed with the intention to bridge the gap in understanding about the role of different government departments in education sector procurement.